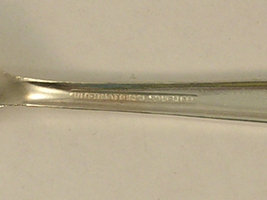 Offered for your consideration is 1 of 4 identical United Airlines silverplate forks made for them by International Silver. I understand that these are now obsolete as the use of metal utensils has been against the law on an airplane since September 11th. No dents or dings, just the usual surface scratches from being used. 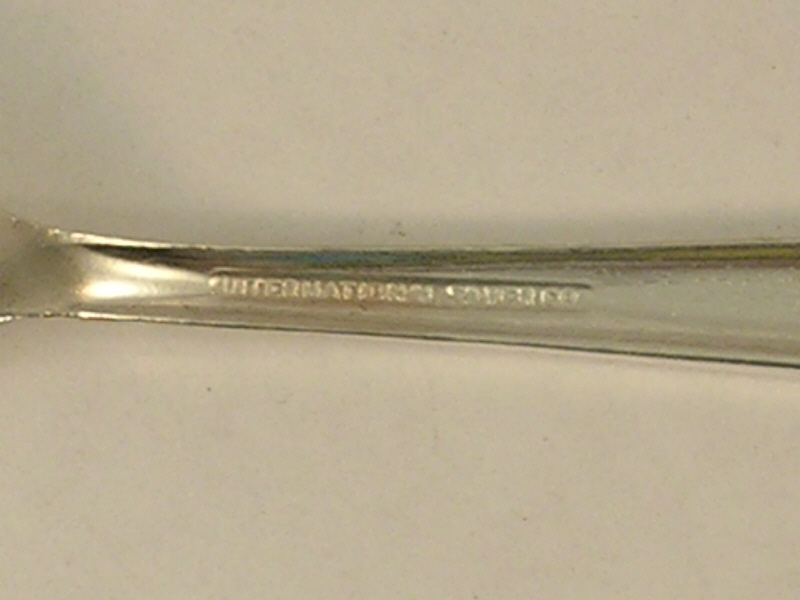 It measures 6-3/8 inches long. If you have any questions please ask. Payment is due within 4 days of end of sale. Always willing to combine shipping if possible. All packages will be insured. Willing to discuss the possibility of international sales, email for availability and shipping costs to your country. All packages must be sent with a tracking number which may mean Registered or Express Mail, which ever will be the least expensive. Please note that all residents of California will be charged sales tax when they check out. International Buyers - Please Note: Import duties, taxes, and charges are not included in the item price or the shipping cost. These charges are the buyer's responsibility. Please check with your country's customs office to determine what these additional costs will be prior to bidding or buying.